My knowledge of the Armenian Genocide was very limited until I met Alan Hovhaness and his last piano protege, Shoghere Markarian in the early 1980’s. Shoghere and I became close friends until she passed away in 2007. A gifted pianist adored by Hovhaness, she premiered many of his piano works. She was also a teacher, the correspondent for the now defunct weekly, The Armenian Reporter, and a connoisseur of classic literature. Shoghere was obsessed with the Armenian painter Arshile Gorky and his incredible poetic letters to his sister Vartoosh, who like Komitas, (composer that greatly influenced Hovhaness) was scared for his life by the Armenian Genocide. In the 1990’s she embarked on a mission to present these letters to a wider audience. I received invitations several times from her to perform solo piano works of Alan Hovhaness between her letter readings and to also play music for four hands (also of Hovhaness) with her. During Shoghere’s readings I also improvised quietly in the background in Hovhaness’s style which was a total joy! 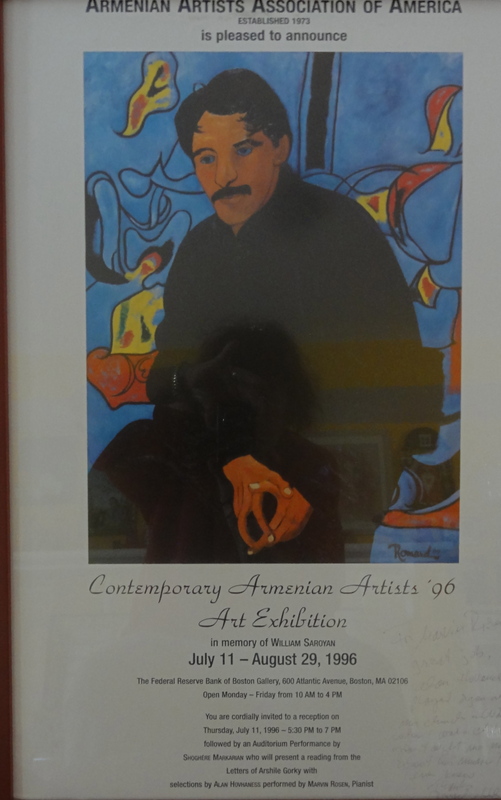 One of most notable performances we did was in 1996 during the Contemporary Armenian Artist Art Exhibition in Boston. She also introduced me to singing of wonderful soprano Lusine Zakaryan. 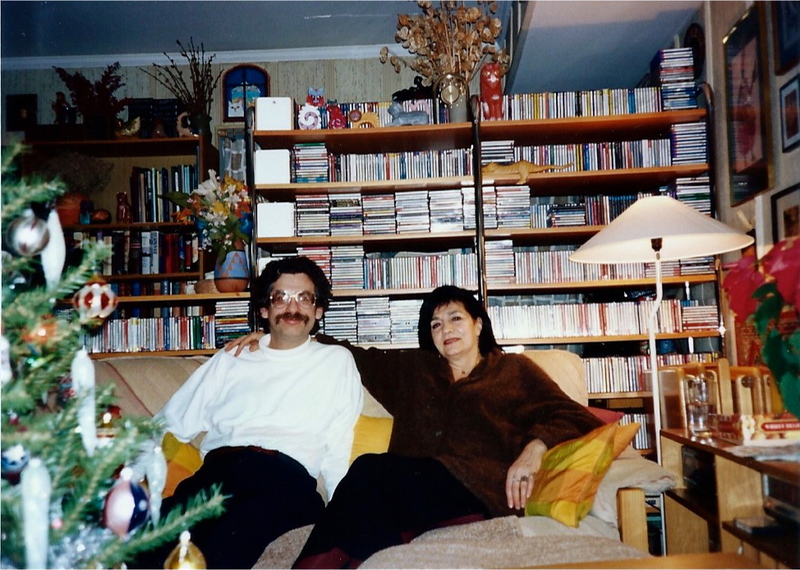 I remember when in late 1999, during one of our casual meetings, she give me a CD titled “Oratorio In Memory of the Victims of the Armenian Genocide 1915” by Khachatur Avetisyan. Two weeks later I broadcast the complete work on my weekly program Classical Discoveries with a repeat presentation in 2010. 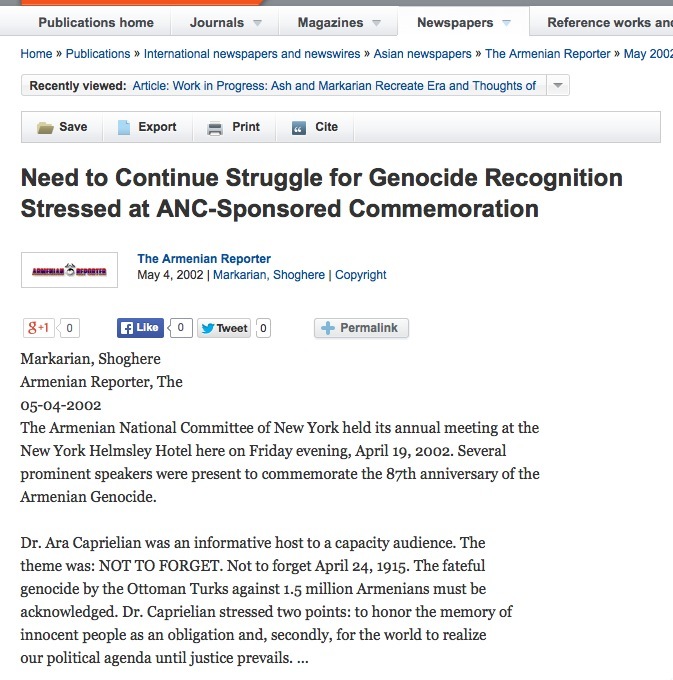 As a reporter she was present in 2002 at The Armenian National Committee meeting discussing the 100th Anniversary of the Armenian Genocide and felt that it was important to the world to remember what happened. 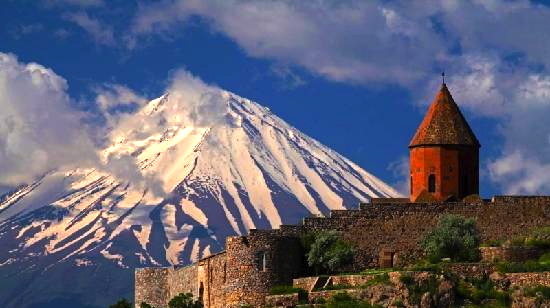 Of course, my contact with Armenian communities was not limited to Hovhaness and Shoghere. From the time I recorded 2 CD’s of his music, I have performed many recitals organized by Armenian organizations as far as in Chicago. 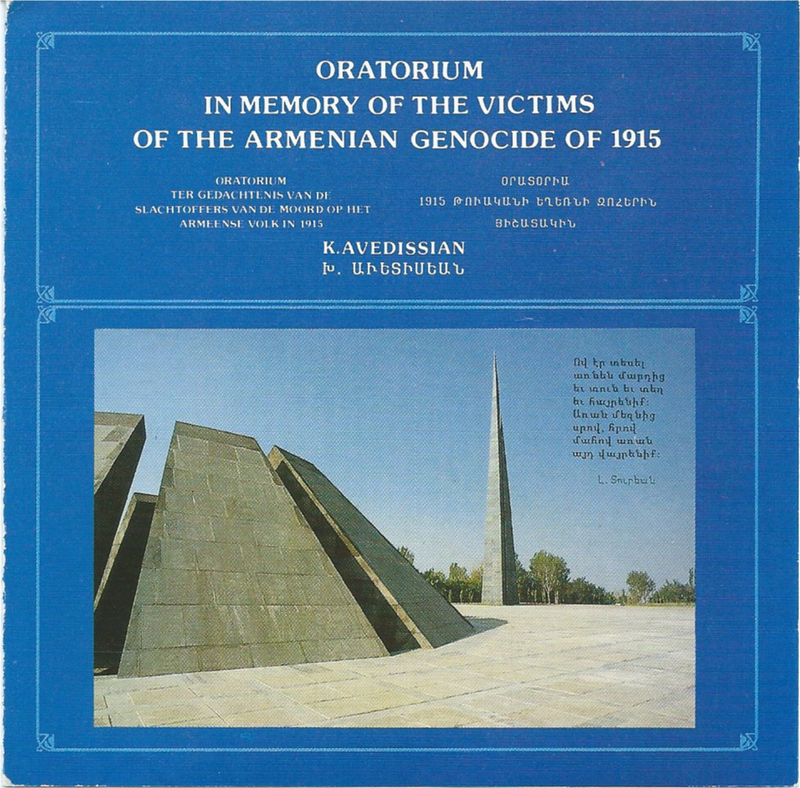 Armenian music is often featured on Classical Discoveries. I have presented, for example, 2 operas by Armen Tigranian; Anoush and David-Beg, and many compositions by one the great Armenian composers, Avet Terterian, who is sadly little known here in the western hemisphere. To show how times have changed, I remember hearing Terterian’s music for the first time in the afternoon on WNCN, a wonderful commercial station from New York which is now sadly gone. The strange thing is that I never presented a full program devoted to Armenian music, not counting programs and the special 24 hour Marathon devoted to Hovhaness – the American composer whose love for the music of his father’s homeland earned him a permanent place in the hearts of all Armenians. As I am preparing my special program I cannot help to think about Shoghere and how happy and very proud of me she would be. I am dedicating this program to her memory and to those who lost their lives during the purge 100 hundred years ago. April 24, 2015 marks the 100th anniversary of the beginning of the Armenian Genocide, one of the worst in history where about 1.5 million Armenians living in the Ottoman Empire perished between 1915 and 1923.